Jill, congrats on the checks! It’s awesome to accomplish things. 1. Camp NaNoWriMo – Yes, on reduced goal. An edit job came up, so that had to become my main goal for the month. 2. Editing – Yes. I beat my deadline by three days, which is a nice introduction for me with the new company I’m doing copy edits and proofreads for. Surprise: I got sick after the edit (on the mend now), but I was happy to get some brainstorming on a thriller series, the first 3,000 words written on the first book, and a few scenes written on a screenplay that I started last summer. That’s my main goal, and since I’m still on the mend, I won’t focus on too much else. Andrea, you got a lot done! Nice job!! I’m sorry you got sick, though. There have been weird colds in this area–like who needs THAT in the summer, right? Anyway, best wishes on meeting this month’s goals!! Thanks, Jill! Yes! Aren’t they just the worst during the summer? At least in the winter, hot tea and cocoa make sense. But to be all snuggled up beneath thick blankets in the summer…? Um, totally not the norm here in Texas. I have another edit job that popped up (yay! ), so once again, my writing goals are shifting. Not quite sure to what yet. But I’m certain I’ll still fit in at least a couple of chapters of writing this month. My main writing goal was to polish my Genesis final — AND its sequel — so I would be ready for ACFW in September. I got this done and am pleased with the result. Did fairly well on the ancillary chores to writing. Began research for two other books, one in the near future, one in the far distant future, and worked on a bunch of guest blogs in the event that people want me to guest blog. Scheduled a couple of blog appearances. Did my Artist Fact Sheet and some other prep work for my publisher for the debut coming out in Sept. 2019. For health, I met my walking goal — twice — but did not swim because I didn’t have the energy to haul the cooler, beach chair etc. to the lake. It was so easy when I was younger, a one-piece and a towel, but alas no more. I didn’t meet my “healthy eating” goal. I didn’t fall off the diabetic wagon, but I leaned over the edge. A lot. My August goal is to return to my THIRD series for editing and rewriting, to continue to do the research and guest blogs, and to prepare myself physically and spiritually for ACFW. Jill, thank you for keeping us on track. Looking forward to the quadruplets. Kathy, it’s exciting and encouraging to see you’ve accomplished so much in a single month! Keep up the great work! Ooh, congratulations, Kathy! I didn’t realize you were a Genesis finalists–way to go!! And how exciting you have a release date for your debut novel! Wheee!!! Feel free to share the title/publisher here so we can cheer you on! I didn’t meet my healthy eating goal, either, but I’m staying pretty close to my normal weight. I’ll get back on it now that vacation is over! 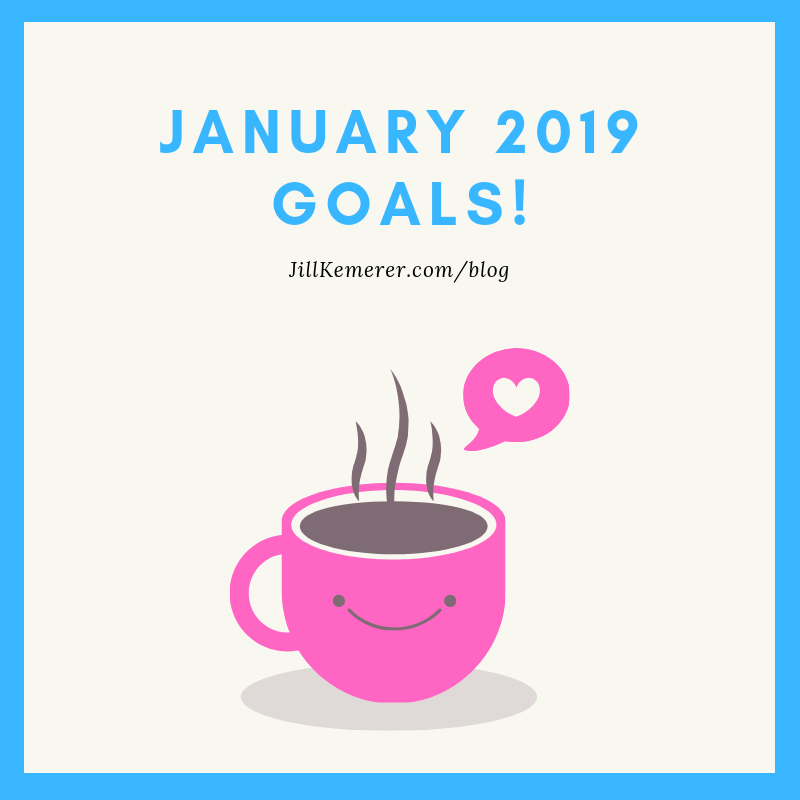 My goals for August are to continue writing my blog. Also, to continue writing two stories. Also, to write a guest blog post. Melissa, I like that your focus this month is on your blog. I think sometimes those articles can get lost in the shuffle. So proud of you! I agree with Andrea–my blog is the first thing to go when I’m trying to meet deadlines! Good for you for sticking with it! Oh, Melissa, I need to get back to my weekly blogs! I’m glad you’re staying focused. Go you!! 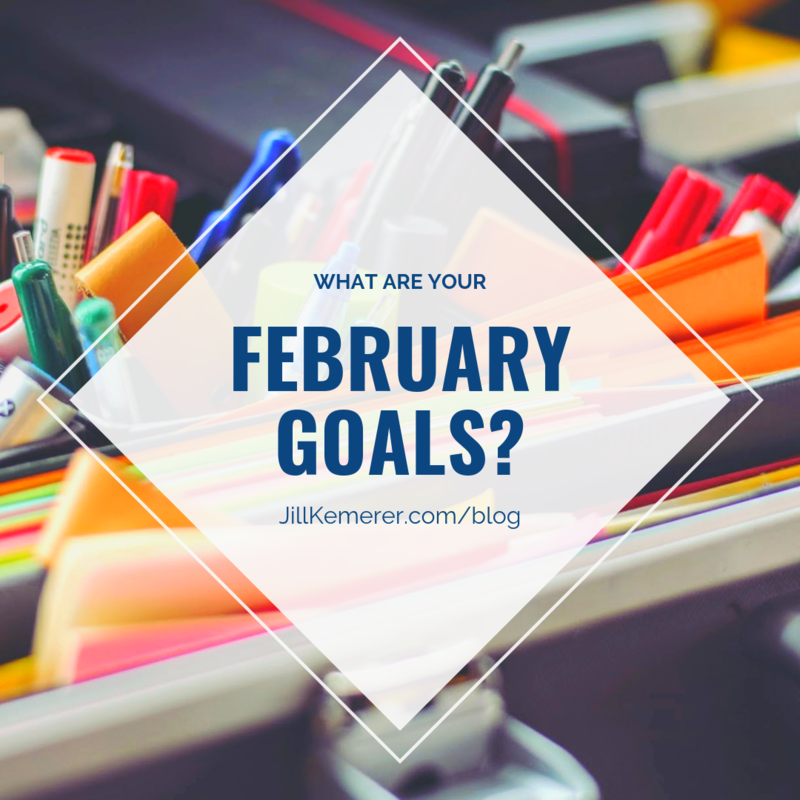 previous post: What Are Your July 2018 Goals? 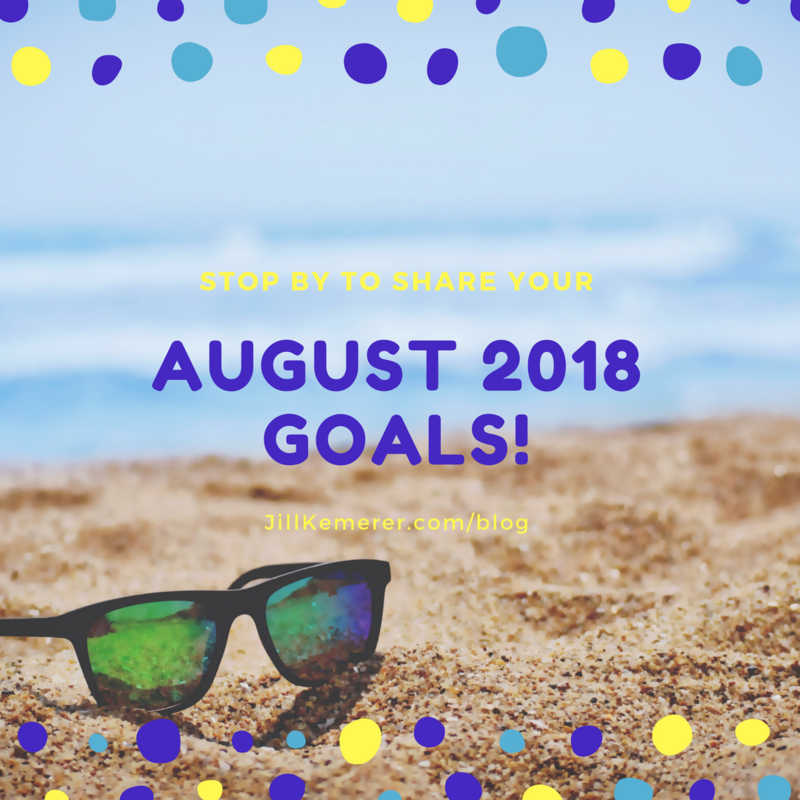 next post: What are Your September 2018 Goals?